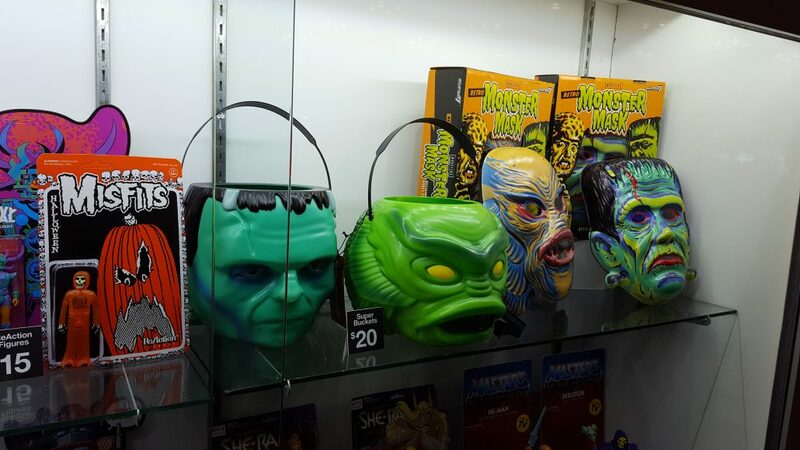 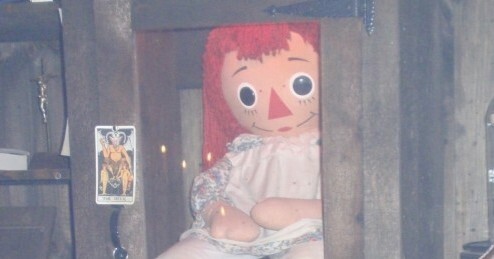 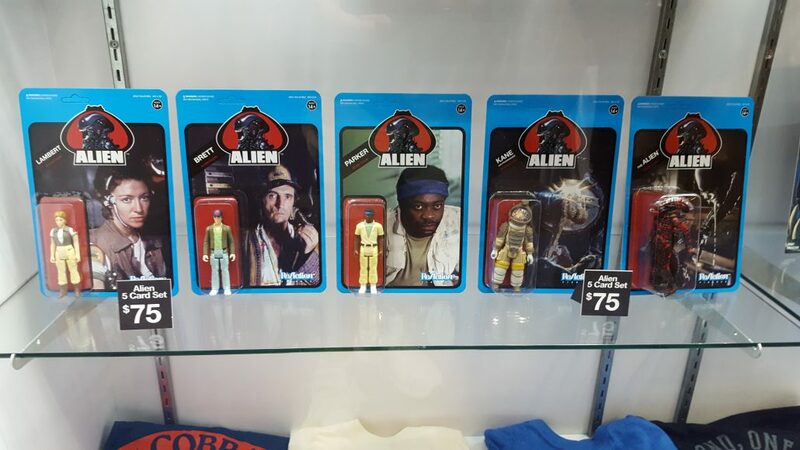 Super 7 Displays Exclusive Horror Toys at New York Comic Con - Horror News Network - The Horror News You Need! 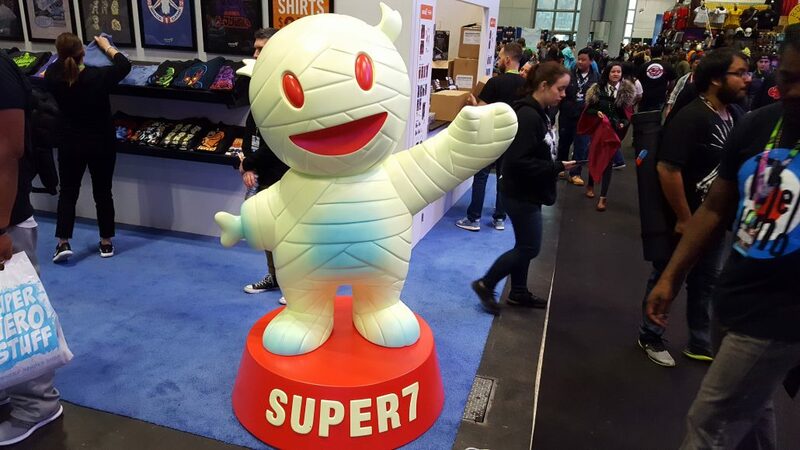 A rep for Super 7 told us that 2019 will be a massive year for new announcements, including a new licensing agreement and more monsters collectibles. 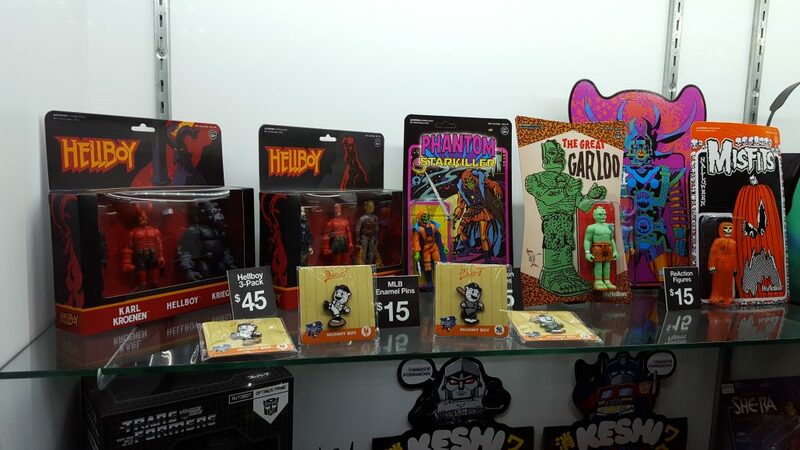 Stay tuned to Horror News Network for future New York Comic Con and Super 7 coverage as soon as it breaks!